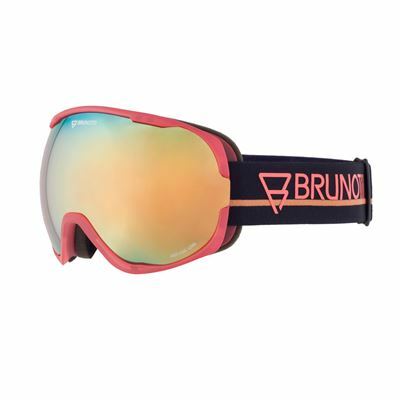 This fleece for girls is an item from the Fall-Winter 2018-2019 collection from Brunotti. The fleece is made from tricot fleece material. 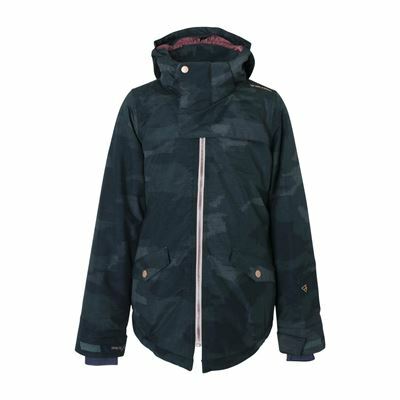 The fleece lining is lightly brushed, giving it a soft and warm feel. 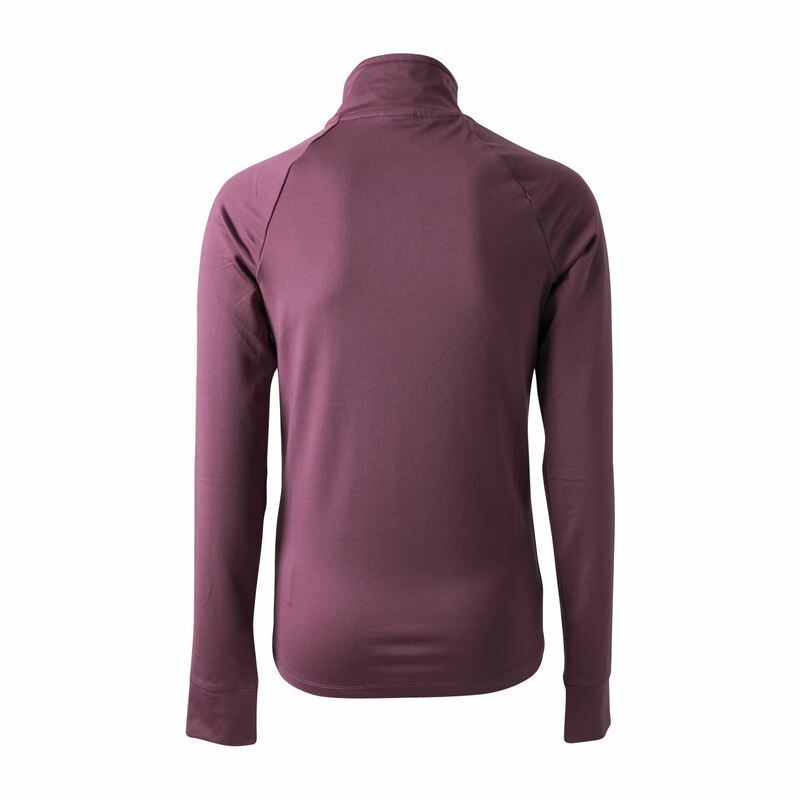 Characteristic of this fleece is its high elasticity, providing ultimate freedom of movement. 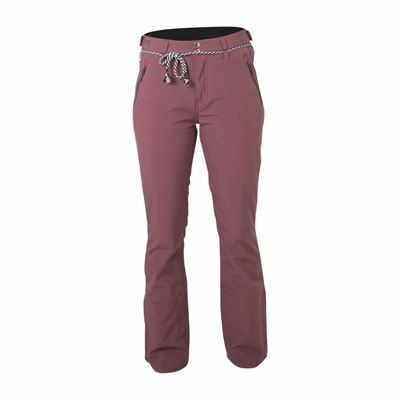 This provides high-level comfort while snowboarding or skiing. 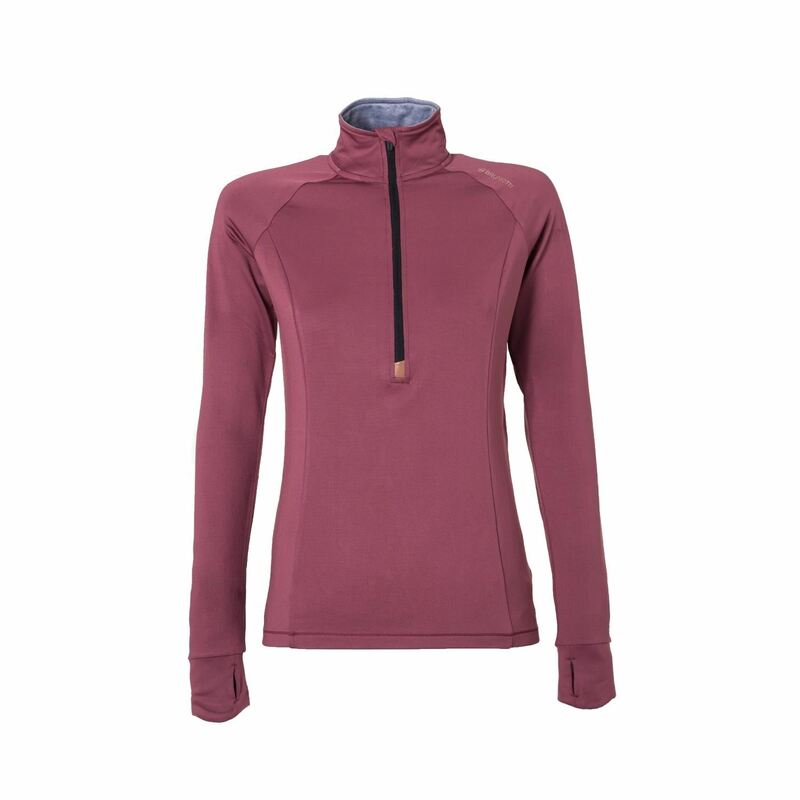 This fleece is available in several solid colours. This makes it easy to match your fleece with your outfit.